Undeterred by a spinal injury that leaves him confined to a wheelchair, Detective Robert Ironside leads his elite, handpicked team on a hunt to find a young brokers killer. The teams hunt for a vengeful serial killer takes an unexpected turn when a missing person resurfaces and a new case emerges. After Ironside and Holly interrupt the robbery of a poker game, they follow the trail to a poker pro with a drug problem; Ironside considers how much faith to put in Teddy. 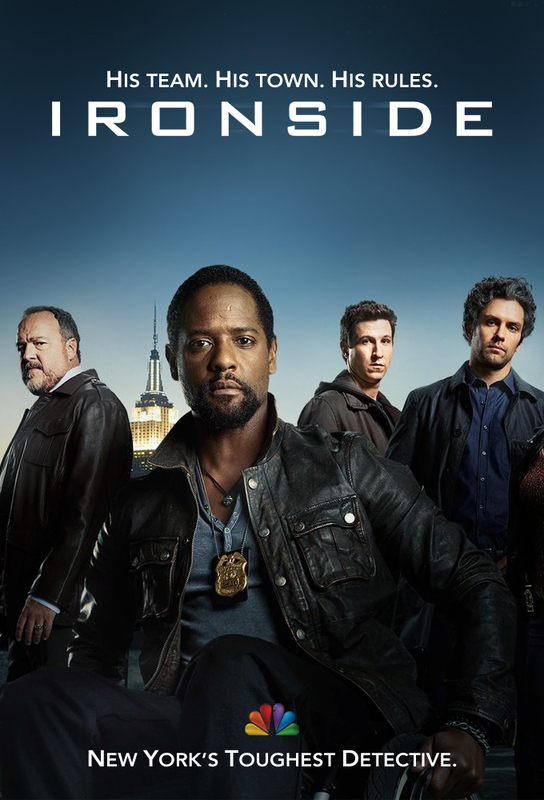 Ironside and his team, including Virgil, Holly and Teddy race the clock to clear the murder of a New York University honor student, before a plea bargain will set a hit man free. In the process, Ironside seeks Garys expertise, but being back in that mindset could prove too much for him to handle.